Cross stitch bookmark- pretty sure @Savannah Jostock needs this in her life. Butterflies and celestial bookmark patterns. 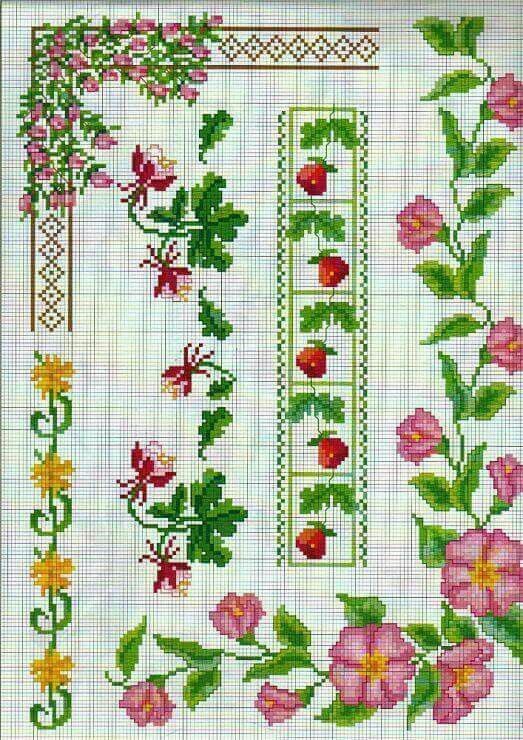 Good for cross stitch or loom beading.